Christmas Motion Backgrounds are so much fun to use, but finding the right ones can be challenging. Christmas Snow is a unique set of backgrounds that offer realistic falling snow combined with soft gradient colored backgrounds that will help enhance whatever they are used for. 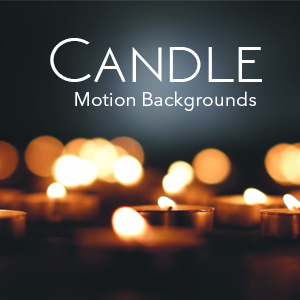 This Christmas motion background package includes 10 of our favorite wintry motion backgrounds in high resolution. Typical backgrounds go for $7.00 a piece, but with this great deal, you get 10 for under three dollars a piece. Download this Christmas bundle for only $29.00!